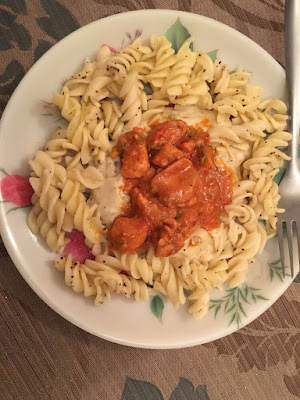 I shared a recipe called Hunkar Begendi few days ago and the dish was so good that kids wanted me to make it again on Saturday, we made it again today but instead of hunkar begendi we tried pasta chicken begendi and Roasted chicken begendi and believe me both were extra delicious. 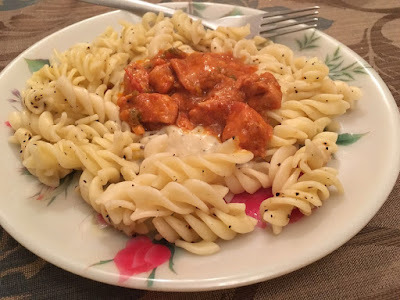 History of Hunkar Begendi is as beautiful as it's taste and you never know if this recipe of pasta chicken begendi becomes next craze because the taste is so much better then the Hunkar Begendi that if i was the cook in British Raj times i would have had snatched the best award for this, just kidding... 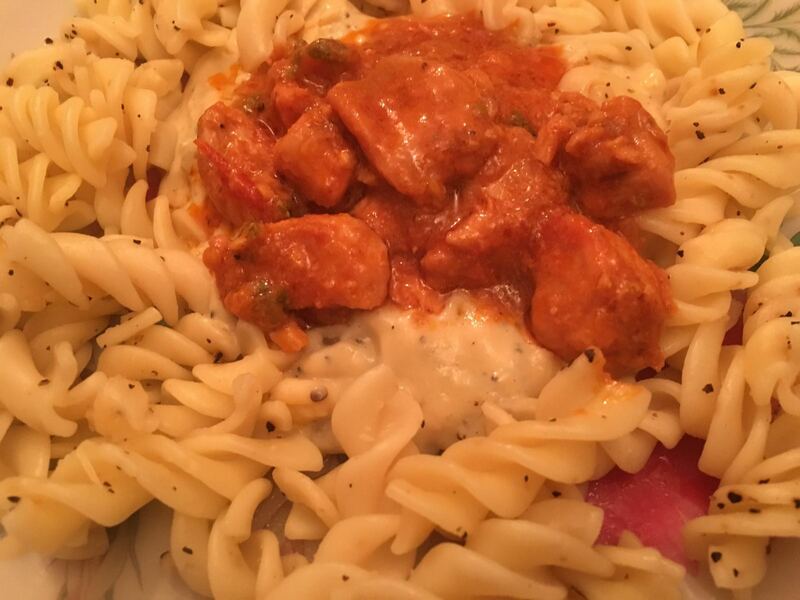 I love it when i say i am the best cook because no one else says it, but then again people love my food. This simple recipe will give you taste of Euro Asia. I have combined Turkish influence with Italian look and gave Indian / Pakistani touch with American flavor. I have made this with steam roasted chicken with tandoori masala. If you like it please do use comment box below and do not forget to subscribe our site to get new recipes everyday, we don't just share the recipes from around the world, we dig the history for you to bring some of the best recipes for you and we bring the memories of ancient life into your kitchen. In a separate pan add water, pasta, salt, black pepper and boil till pasta is soft and ready to eat. Now add your grated cheese and keep stirring until your 'begendi' sauce has thickened enough to make a suitable nest for your Chicken and pasta. To serve, share the begendi sauce between your plates, add pasta around begendi, making a little nest in the center of each.